Summer season is in full swing! So, whether you are going to the beach or shopping with your BFFs (best friends forever), don’t forget to wear the sunscreen. The harmful UVA & UVB rays of the sun not only cause sunburn but also give invitation to various skin problems including premature aging of the skin, rashes, skin pigmentation, loss of skin elasticity and even skin cancer. 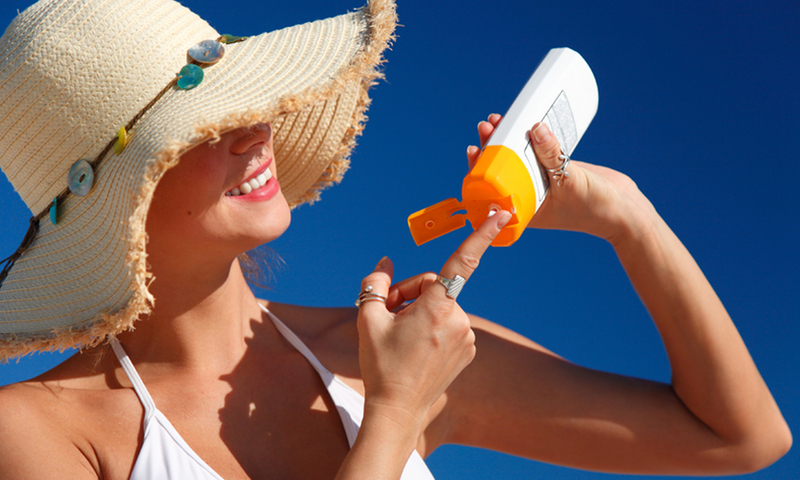 Using a good sunscreen can protect you from the ill-effects of UV rays. But, is your sunscreen giving you the right protection you need? Hopefully, not! Don’t worry! 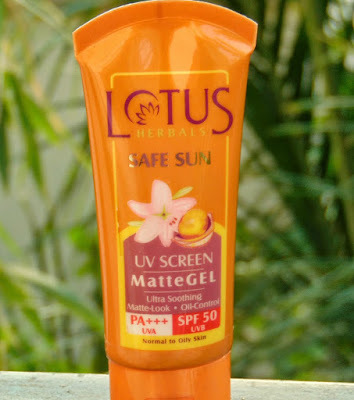 Today, we come up with some best sunscreens that you must have. 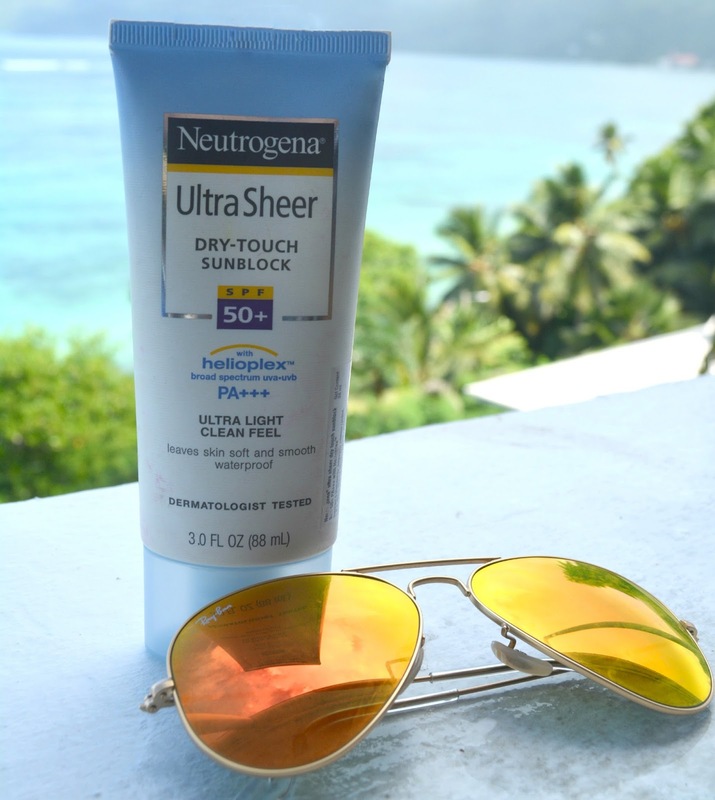 This waterproof and sweat proof sunscreen provides utmost protection from the ultra-violet (UV) rays. 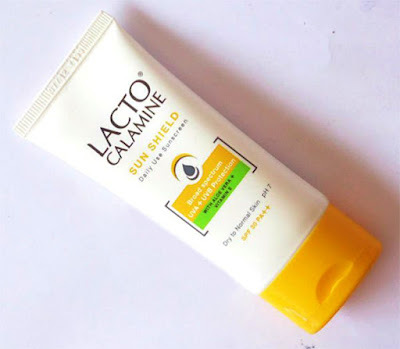 It is ideal for those having oily skin due to its light & non-greasy skin feeling. 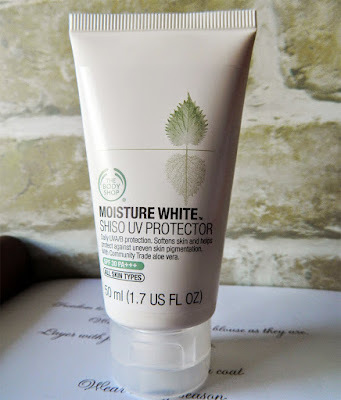 It provides broad spectrum UVA & UVB protection and has a matte finish on the skin. This matte gel based sunscreen is surely going to provide you complete protection from UV rays. Great for those having oily skin. It protects your skin from skin darkness, tanned skin, skin damage and skin cancer. 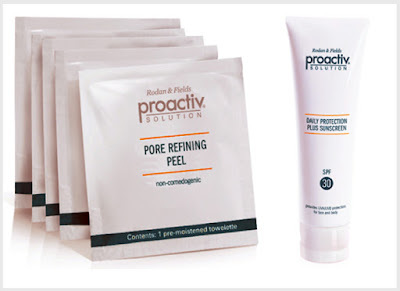 Proactive Daily Protection plus sunscreen has non greasy light weight formula. It is also helpful in reducing acne breakouts. This Moisture White Sunblock provides your skin a matte finish and won’t allow you to sweat throughout the day. It works best on normal and dry skin. 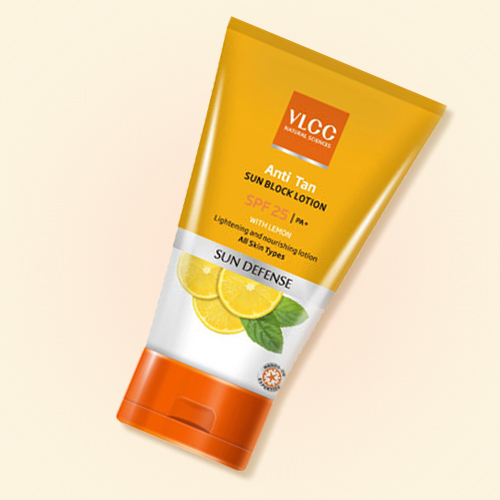 It has a unique formula with lemon extracts to control oiliness. Also, helpful for acne prone girls. It doesn’t make the skin look greasy owing to its light water based texture. 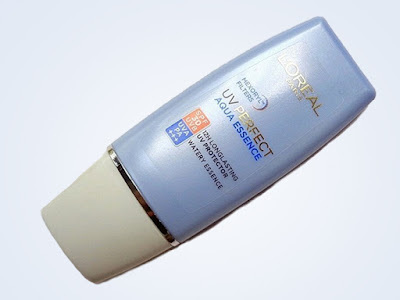 This L’Oreal Paris sunscreencontains SPF 30 with UVA &UVA filters that provides your skin complete protection against UV rays. 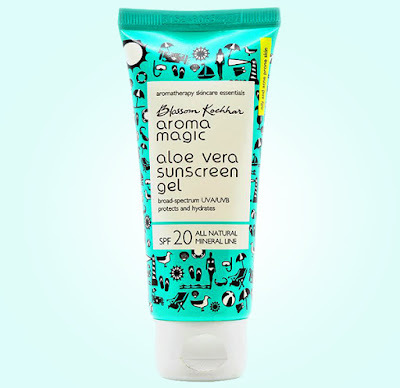 Being Aloe Vera based, this sunscreen gel is best suited to highly sensitive skin, oily skin and acne prone skin. Like what you just read? Share it ahead with your friends. If you also know some best sunscreens lotions for summer, please don't forget to share with us.